I'm a recent Georgia Tech graduate, with a degree in Computer Science. I'm interested in using natural language processing and computer vision to make intelligent machines. I've interned at Microsoft and a proprietary trading firm, and I've worked on research projects involving document level NLP, model interpretability, and GANs. I'll be rejoining Microsoft as a researcher in Spring 2019. I work in the Computational Linguistics Lab at Georgia Tech under Dr. Jacob Eisenstein. I previously worked on document level tasks, like translation and summarization. I'm currently working on techniques for analyzing and interpreting NLP models. 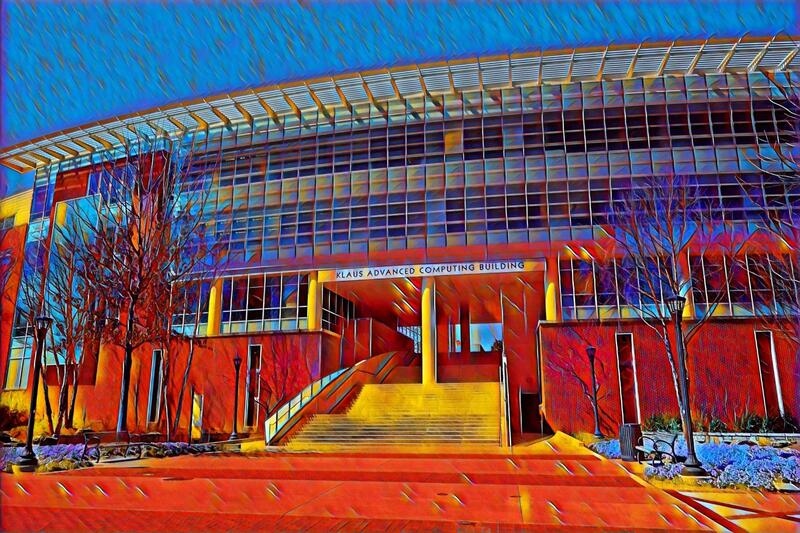 Internships and campus involvement as an undergrad at Georgia Tech. I worked at on the Bing team at Microsoft. I built a real time performance analysis system to assist in diagnosing anomaly root causes. I assisted students in understanding AI topics including heurisitic search, probablistic reasoning, and neural networks. 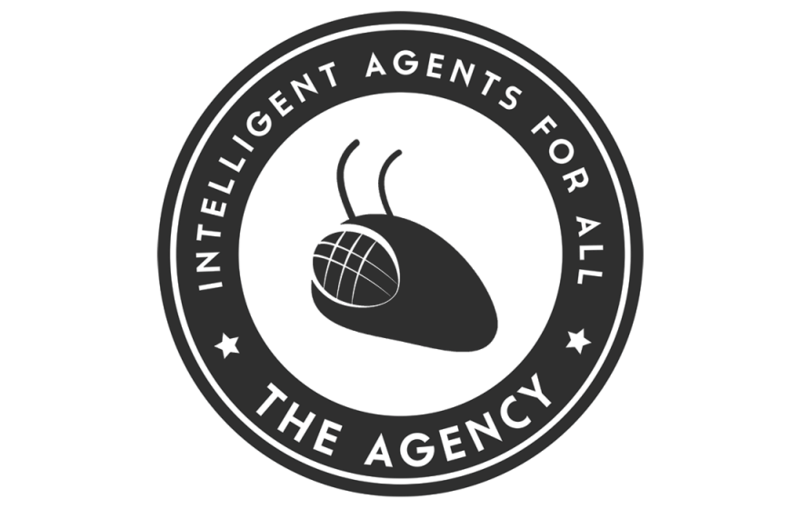 The Agency is the AI/ML club at Georgia Tech. I gave weekly talks on machine learning and organized club events. The ML center wrote an article about us! I worked at Quantlab Financial, a high frequency algorithmic trading firm. I used machine learning and signal processing techniques to build an anomaly detection service for the trading systems and networks. I was a TA for CS 1331, an introductory Java course. I planned and taught recitation lectures to 50 students weekly. As a member of the organizing team for HackGT, I built a photo booth that uses neural style transfer to transform a picture. Participants at our events can use the physical booth or text in photos to our MMS service. This was a course project for Data and Visual Analytics. 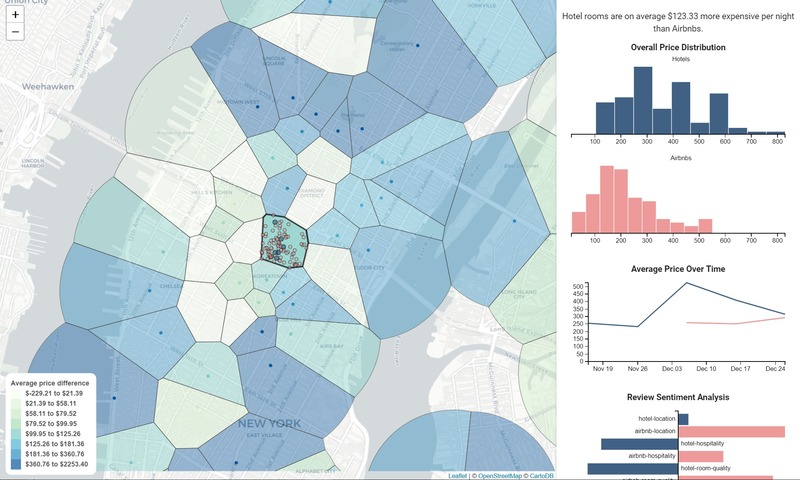 Our project was an interactive visualization showing the differences between Airbnb listings and hotels in New York. I built a directed sentiment analysis system that could quantify sentiment towards specific aspects of a listing from reviews, like hospitality or cleanliness. Paizza is an intelligent search engine for Piazza, a commonly used course forum platform. I built an information retrieval and document clustering backend system for finding similar questions on a forum. Our project won first prize in the Education Track! © Marc Marone. All rights reserved.